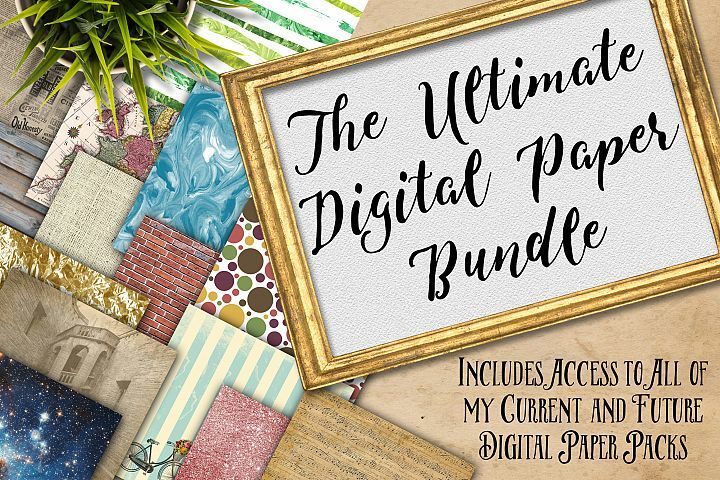 Digital Textures Scrapbook Paper Bundle - Over 250 Sets! 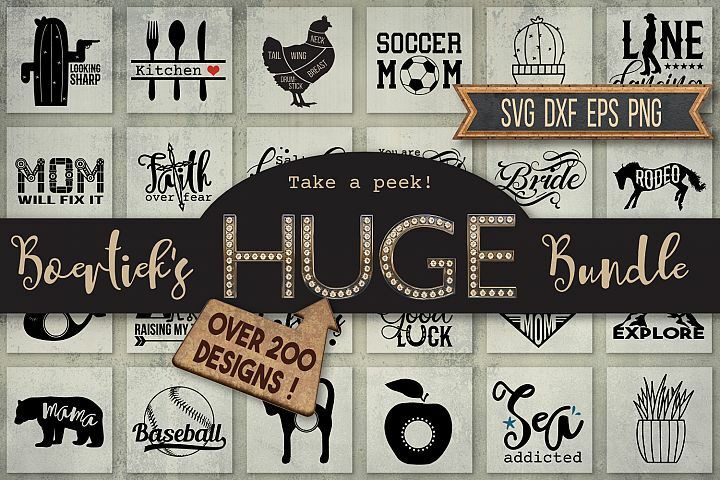 Newborn SVG Pack - Limited Promotion! If you are looking for design assets to create unique, colourful, creative and original arts and crafts work – you have come to the right place! 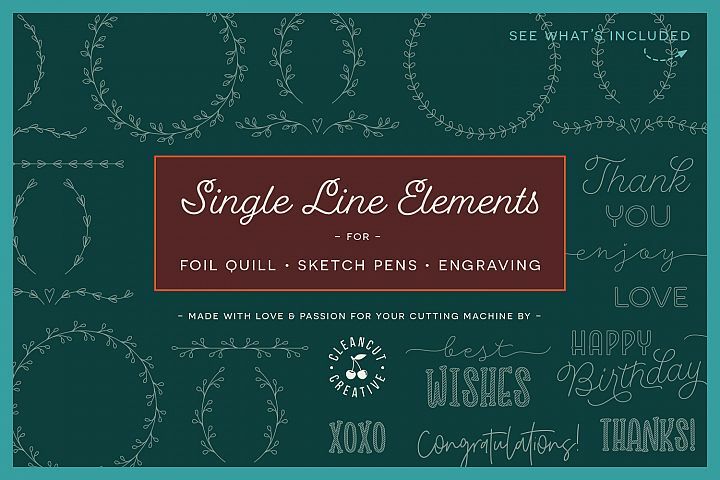 Design Bundles was built to cater for independent crafters and design companies alike to purchase top quality resources at low prices. Our bundles have been created to save you ridiculous amounts of money with up to 95% off the RRP. What's the catch? 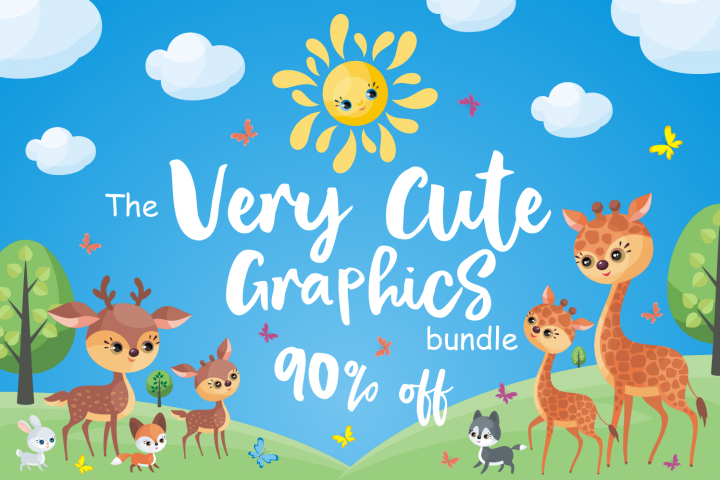 Each designer agrees to be in the bundle and so the Bundles themselves are only available for a limited period of time, so if you miss the deal, it's gone forever! Illustrations, Mock ups, Resume Templates, Free Designs, Backgrounds, Characters, Presentation Templates, Free SVG's, Textures, Infographics, Flyers, Free Mockups, SVG's, Web Elements, Newsletter Templates, Free Icons, Images, Add ons, Magazine Templates, Free Templates, Icons, Business Cards, Free Backgrounds and Textures, Royalty free images, Logos, Objects, Packaging and Branding, Decorations, Cards and Invites, Brochures and almost anything else you can think of! Try our products! 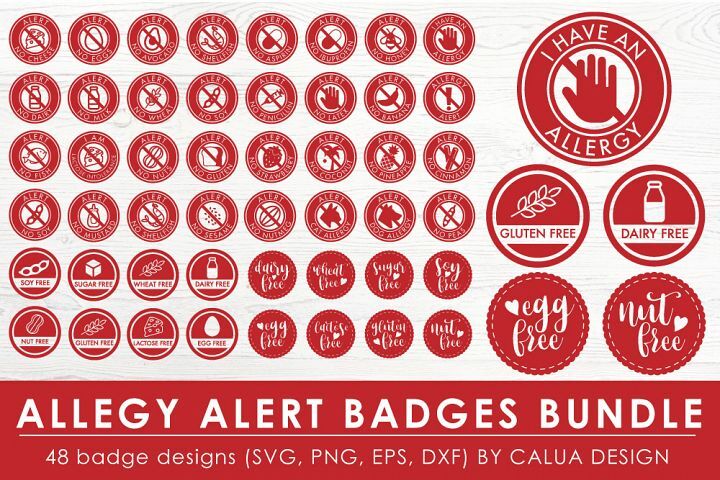 FREE design resources available to all of our members. We care! Unlimited support for any purchase you make with us – response within 48 hours. Download anywhere, anytime. We give you a lifetime download guarantee. Create your designs on the go or at home. Our Licenses are per user not per device! Know where you stand! Easy to use/understand commercial license with every purchase. Brought to you from the brand you know and love FontBundles.net and their customer support and relations team – so you know you are in good hands!